Why replace the headlights if the surfaces are cracked or hazy? This pair of aftermarket glass headlight lenses are designed to replace old and worn out headlight lenses, saving the cost of having to purchase new headlight assemblies. Set includes 1 left and 1 right headlight lens. 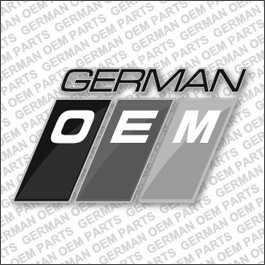 Note: Special Order items are not returnable, so to avoid disappointment, please email your VIN to us at info@germanoem.ca to be sure that this will fit your particular application..